West Ham United manager Manuel Pellegrini ramped up his interest in Roma striker Edin Dzeko, according to The Express. It is understood that the Chilean boss is ‘not happy’ with Marko Arnautovic and the club hierarchy trying to force through a January exit. Arnautovic, 29, failed to score in any of his last eight outings, and the Austrian is expected to be granted his wish of a Far East move when the summer transfer window opens. Pellegrini has made clear to his management that he wants Dzeko as a replacement, who he worked with at Manchester City. The aforementioned report claims that the Hammers have already missed out on the 33-year-old Bosnian earlier this year, but they are now prepared to pay around £165,000-a-week over the next two seasons, which could be enough to secure his signature. 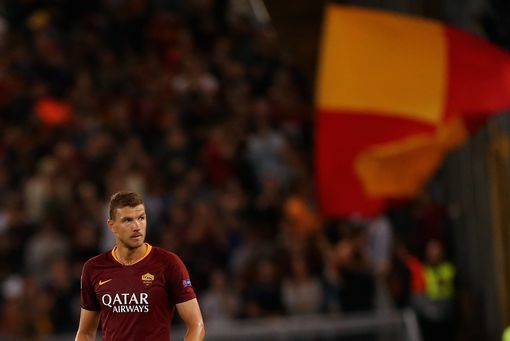 Dzeko was about to join Premier League in January 2018, only to turn down interest from Chelsea in the latter stages of the window.